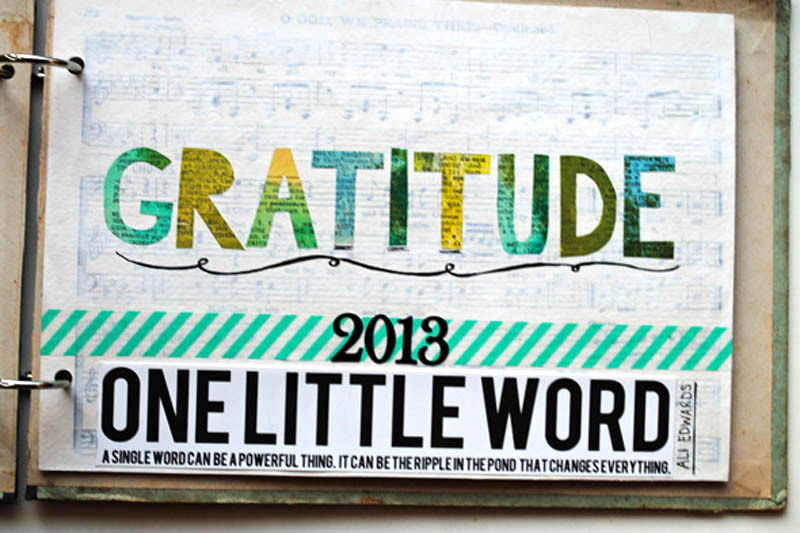 This is the overview page for the 14-Day Gratitude Challenge in August 2013. The challenge is over but you can still do the tasks in your own time! Scroll below for all the Gratitude Challenge tasks and posts. Day 12: Take Action on Your Plan from Day 11! Roundup: Reflection and Next Steps!